There are talks about a facelifted Fiat Palio in India by the end of next year and this is the car which will do the job of reviving Palio sales in the country, if not anything else. It's a refreshed Palio, with a lot of changes both on the inside and the outside. If Fiat has to capitalize the attention they have grabbed with the Linea or the Grande Punto, they have to introduce this model in India before it's all over. 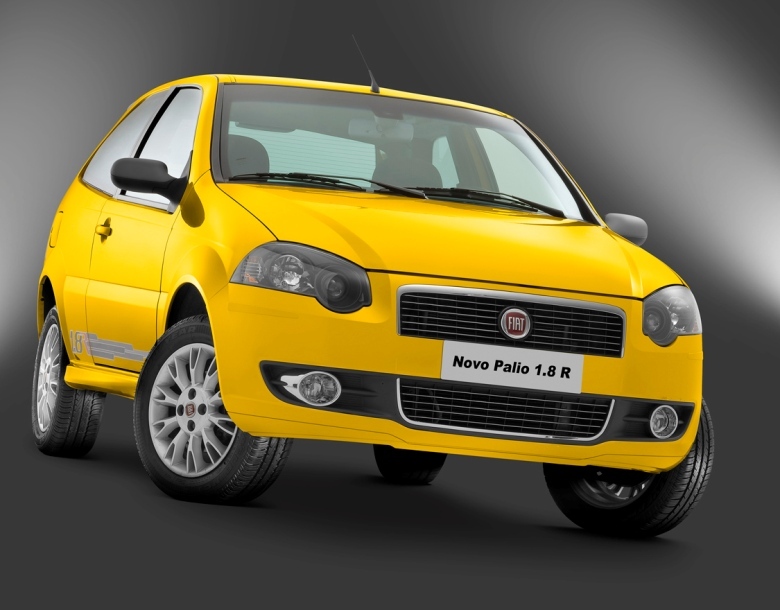 It is a well-known fact that massive discounts are offered on both the petrol and diesel version (the diesel version isn't very old, remember) and the 2010 Fiat Palio could change it all as it would be an all-in-all new car. Through this article, we'll tell you why. We're also offering a word of advise for Fiat at the end of this piece. Petrolheads in India love the Fiat brand. I'm able to see the love Indians have for Fiats. The point is, they can't do anything about it. Only Fiat can help it's own self by carrying out changes to the current cars and the introducing the right cars, understanding the average Indian buyer's psychology. How can Fiat expect all of us Fiat lovers to buy 5 cars each and maintain them. Fiat, don't mistake me, has the lower hand on the JV with Tata Motors. The Ranjangoan plant is a good thing, considering the installed capacity and the idea of using it to export engines. But if Fiat fails to sell the right cars in India, it'll merely be a production line of Tata's and Fiat powertrains. The startling thing about Fiat to me is they have gone astray with the right kind of cars. 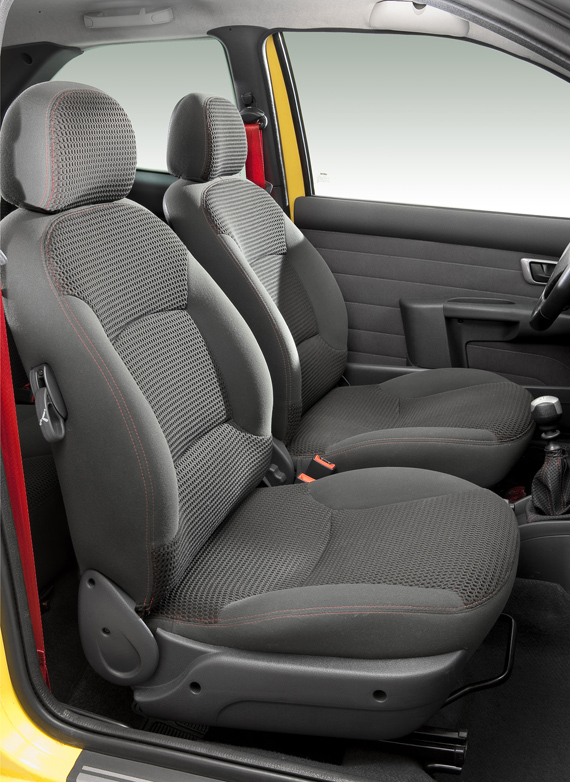 The Fiat Palio is one of the most comfortable among hatchbacks in India. It's interiors are old, but the quality of materials, fit and finish is light years ahead of it's step cousin Tata Indica. The engine is smoother, the gearbox is much sharper, the steering feels livelier, the NVH is better, the suspension is better suited and quieter on terribly maintained Indian roads. So much so that Tata prefers to use the Multijet diesel and gearbox on the Indica Vista instead of it's in-house DICOR. Overall, the Fiat Palio is a driver's car. It's a solid performer, and is better that the Indica both on paper and in real world. But it won't take you any time to guess what people are driving out of Tata showroms, will it? 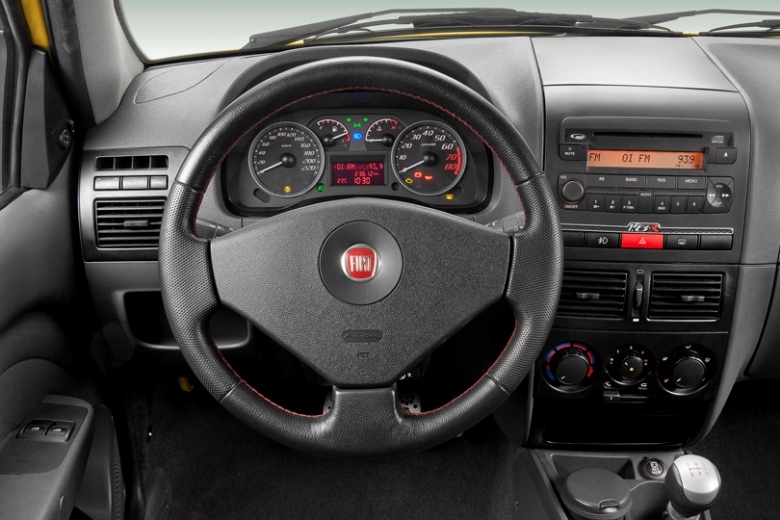 We'll start with the interiors as complaints are infinite about the decade-old dashboard- The dashboard on the 2010 model has been carried over from the previous model, it is two-tone. A three-spoke steering wheel adjustable horizontally and vertically, Tacho, Speedo, temperature and fuel level indicator dials plus a trip computer which informs you on the distance, time etc are the immediate changes that catches you eye. A.C vents sit below the stereo controls followed by the climate control knobs, which make up the center console. A dispersion of hollow spaces and cup holders along with a newly designed gear knob occupy the portion between the front seats. The seats are covered with a better looking material, but isn't plush by any means. Seat lumbar adjustment is via knobs located on the left-hand side of the seat. Not quite sure what the rubber grip on the right hand side is for. The door trim has gone through changes. The door pockets have grown in size and a softer material has been used. The power window switches are stationed on the arm rest. The door opener+lock controller remains the same but the lever has a different design to it. The floor mat also appears new. Notice the seat belts? They are red in color! There has been as many changes in the exterior as the interiors. The first prominent change is the radiator grille, which looks more like the Linea's- trapezoidal shaped and chrome finished. The bumpers are new, and the fog lights sit in a parabolic housing dressed in chrome, which should have reflective properties that help improve driver's sight. Visibility will also be better with the new headlamps whose shape we find hard to describe. The indicator is packaged into the headlight, thereby reducing costs and protrusion on the car's surface which aid aerodynamics. Likewise the rear bumpers are much plainer and the taillights have also been modified to look more curvy and sync better with the overall profile of the car. A strip of chrome has been added to the tailgate. The 2010 Fiat Palio gets firepower it needs to. 4 engine option include a 1.0, 1.2, and two versions of the 1.4-liter engine, tuned for different power outputs. Engine: No. of cylinders, arrangement 4, in line, front transverse; Capacity (cc): 999; Max power bhp: 73 (petrol); 75 (alcohol) at 6250 rpm; Peak torque: 9.5 kgm (petrol) at 4500 rpm 9.9 kgm (alcohol) at 4500 rpm; Gearbox: No. Of speeds 5 manual; Suspension: Front independent McPherson, anti-roll bar; Rear independent and transversal rocking arms, anti-roll bar; Brakes: Front disc; Rear drum; Dimensions (mm): Length 3847; Width 1640; Height 1433; Wheelbase 2373; Weights (kg): 950 two doors; 970 four doors; Fuel tank (l): 48; Luggage compartment capacity (l): 290; Prices: R$ 28,930 (€9,500) two door - R$ 30,520 (€10,021) four doors; Top speed (Km/h): 156 (petrol); 157 (alcohol); Acceleration (s) 0-100 (Km/h): 16.2 (petrol); 15.7 (alcohol); Consumption (Km/l) Urban: 14.1 (petrol); 9.9 (alcohol); Consumption (Km/l) out of Town: 18.6 (petrol); 13.8 (alcohol). Engine: No. of cylinders, arrangement 4, in line, front transverse; Capacity (cc): 1368; Max power bhp: 85 (petrol); 86 (alcohol) at 5750 rpm; Peak torque: 12.4 kgm (petrol) 12.5 kgm (alcohol) at 3500 rpm; Gearbox: No. Of speeds 5 manual; Suspension: Front independent McPherson, anti-roll bar; Rear independent and transversal rocking arms, anti-roll bar; Brakes: Front disc; Rear drum; Dimensions (mm): Length 3847; Width 1640; Height 1444; Wheelbase 2373; Weights (kg): 981; Fuel tank (l): 48; Luggage compartment capacity (l): 290; Prices: R$ 32,940 (€10,819); Top speed (Km/h): 166 (petrol); 167 (alcohol); Acceleration (s) 0-100 (Km/h): 12.1 (petrol); 11.8 (alcohol); Consumption (Km/l) Urban: 13.4 (petrol); 9.5 (alcohol); Consumption (Km/l) out of Town: 17.5 (petrol); 13.0 (alcohol). This is where the difference is. 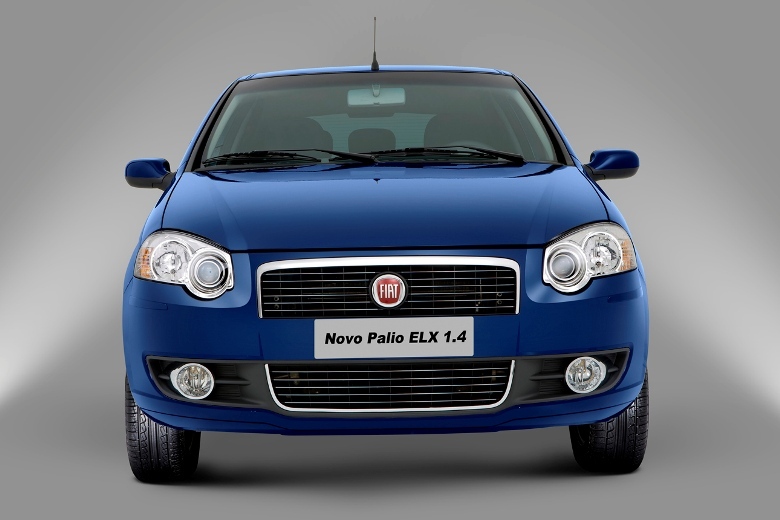 The international Fiat Palio gets ABS, EBD and Front Airbags as an option over the entire range. That's right- You can get the basic model with the airbag. Indian manufacturers need to learn from that. Offer the base variant with black bumpers, basic dashboard, no seat covers, mud flaps or even spare tires. But the Airbags and ABS need to be offered over the entire range. 1) Bring this model to India. 2) Offer all the safety features as an option over the entire range, be the first to do it, and let the others follow. Start being a trend setter. This is your big chance to do something different. 3) Offer a wider range of engine options. The 55-odd bhp Palio is undoubtedly under-powered. 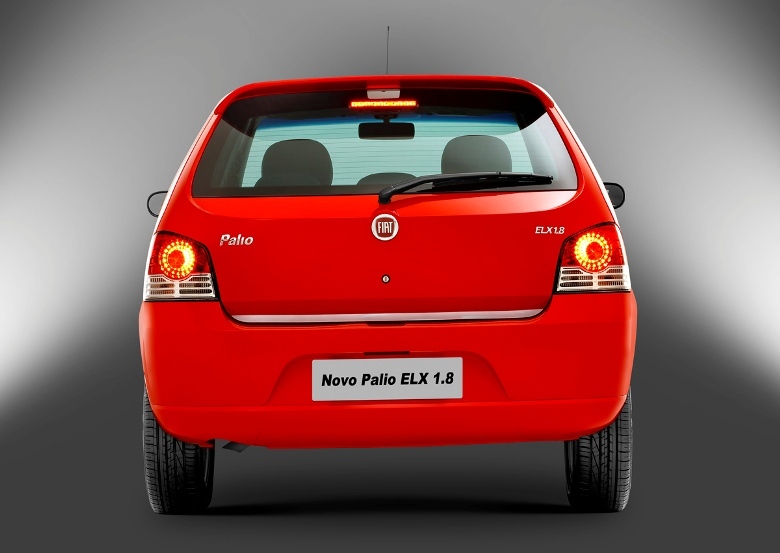 4) Start an exchange scheme, where existing Palio customers can upgrade to the new model. 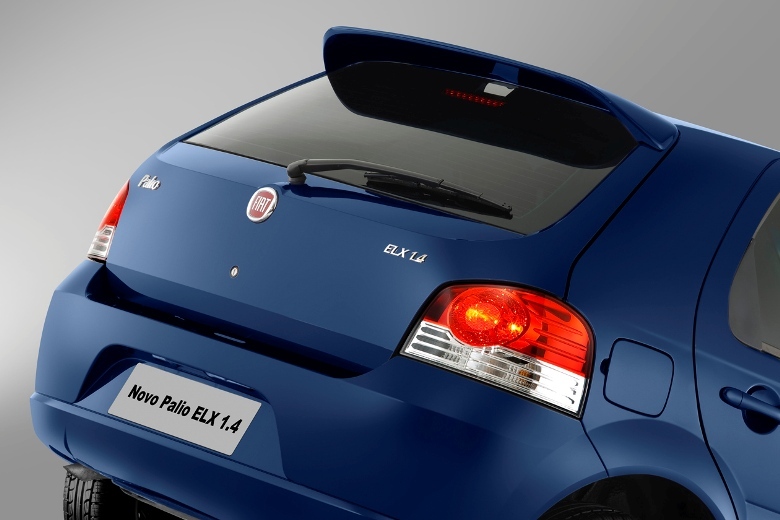 5) Ask your, err.. Tata Dealers not to discount on the new Palio. I observed that 45 days after the Palio Multijet was launched, dealers in my city started offering discounts by themselves. What kind of an impression will it leave on customers who have already purchased it and those who are thinking of buying one? IAB Comment- They say a cat has nine lives, but Fiat India has only two and they are living the second.